When you see a guy who don't even have a job driving a big car and a lady thinks dating such a guy makes her a "lucky girl", just know that you are both toying with your lives and destinies. It's sad how desperation is destroying many young people today. 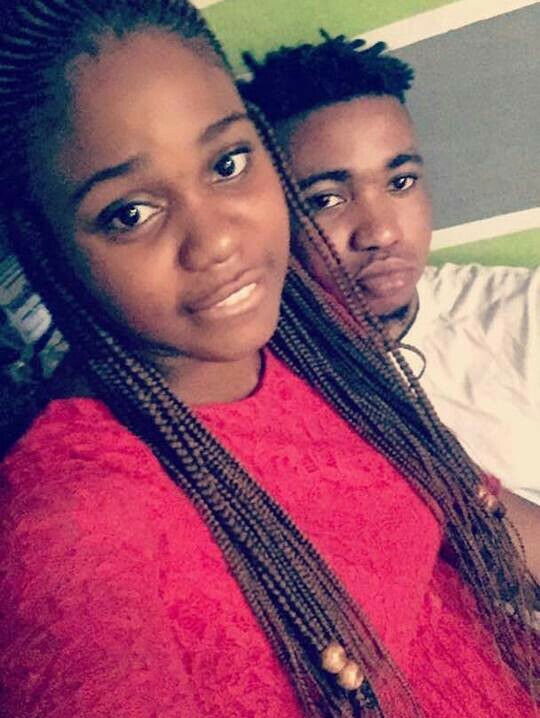 Murtala Babatunde, a notorious cultist, has been arrested for the killings of two undergraduates lovers of Olabisi Onabanjo University (OOU) in Ago-Iwoye, Ogun State, Southwest Nigeria. According to him, “I planted my girlfriend to monitor his movement, to know when he would be around. And on May 28, 2018, I got a feedback that he was around, following which I called two other members of my cult group, Aiye, in the persons of Taiwo Rasaq, a.k.a Iku (death) and Sodiq, now at large. We took them to an uncompleted building, where we killed them”. Apparently justifying his action, Babatunde narrated that, “Sometime in April, we did a business (Yahoo Yahoo) on my client, of which he funded the said client’s credit card of $6,450 (Six thousand, four hundred and fifty Dollars), which was approximately #2million plus. He later refunded the card and also removed his money. All entreaties made to him to pay me yielded no result. Rather, his cult members, Alura, started threatening me. That was why I went for him." Parading the suspects, Ogun State Commissioner of Police, CP Iliyasu Ahmed, stated that on June 3, 2018, one Oriade Adeola Rafiu of House No. 1 Queen Oriade Crescent, Oju-Ore, Otta, complained to the police that the deceased man left home in his Honda Crosstour car, together with his girlfriend, since May 28 and had not returned. 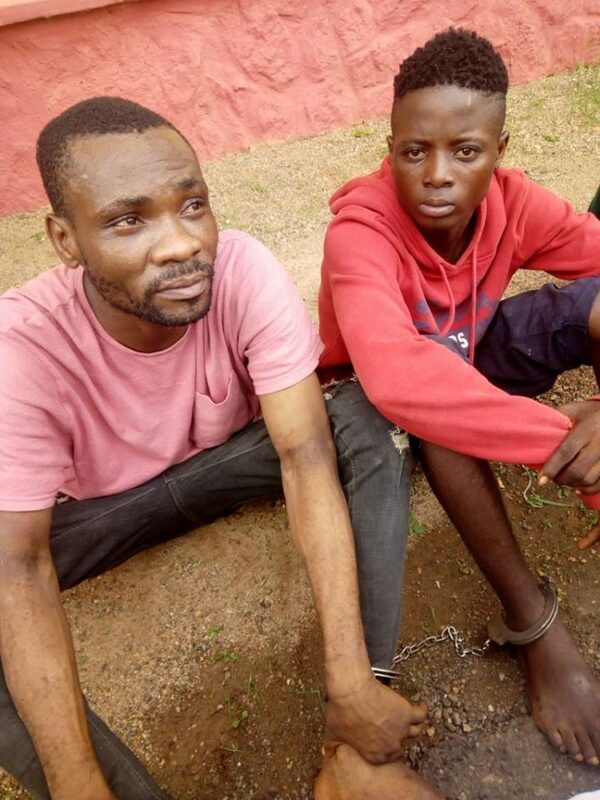 The CP stated that, “On the strength of the complaint, the IGP’s Intelligence Response Team (IRT) in collaboration with men of the Ogun State Police Command embarked on technical intelligence based investigation which led to the arrest of the two suspects, namely Muritala Babatunde and Taiwo Rasaq, from whom an iPhone x with Etisalat Sim and two pairs of canvas shoes, belonging to Oriade Adebisi, were recovered”. According to the police boss, on interrogation, the suspects, who are strong members of the Aiye Confraternity, confessed that the two victims were killed by them, and that they were lured to a junction at Oru-Ijebu, where they were forcefully taken to a nearby bush and smashed their heads with planks and gun. The CP stated that the decomposition bodies of the two victims had been recovered and deposited at the General Hospital, Ijebu-Ode mogue, adding that the victim’s car had also been recovered, while efforts were on to nab the remaining culprits.